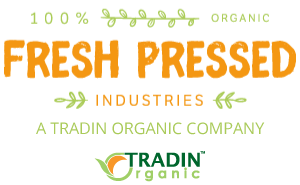 Fresh Pressed Industries has a longstanding relation with one of our main citrus juice suppliers in South Africa.  Their organic citrus is grown by four members, who farm near the processing plant, in Kirkwood. . Our collaboration goes back to 2012, when they started processing organic citrus juice. Over the years, we have worked together to bring a growing volume of organic lemon and orange juice to the market. Today we offer a range of high quality citrus products, including NFC juices (Not From Concentrate), citrus oil and citrus peels. 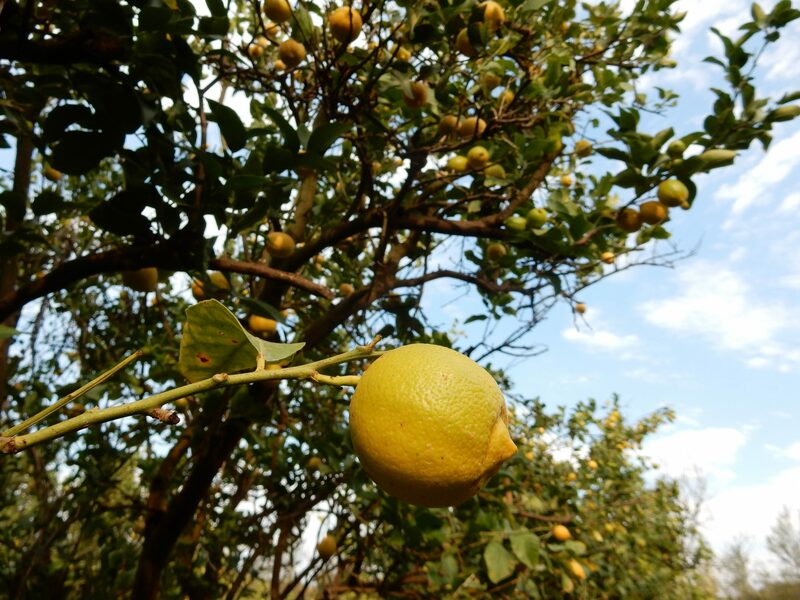 Our supplier is truly passionate about growing organic citrus in a sustainable way. Next to their citrus plantation, they grow Lucerne (a forage crop), which they feed to their cattle, together with citrus waste, like peels and pulp. The manure from the cattle is used for making compost, which is then used as an organic fertilizer for the citrus plantations. This closed-loop system helps to reduce waste to a minimum and it helps to improve the soil quality. In the coming years, we strive to continue working together with with our supplier, to grow the volume of high quality organic citrus juice that we bring to the market. Thye also aim to add organic lime juice as a new product. Besides, we want to continue to improve the positive social impact of the citrus production in South Africa. The citrus farms already hold a local social certification and we aim to obtain a social certification for the processing plant before the end of 2017.